Another year, another round of summer movie screenings! One of the many reasons to look forward to summer. 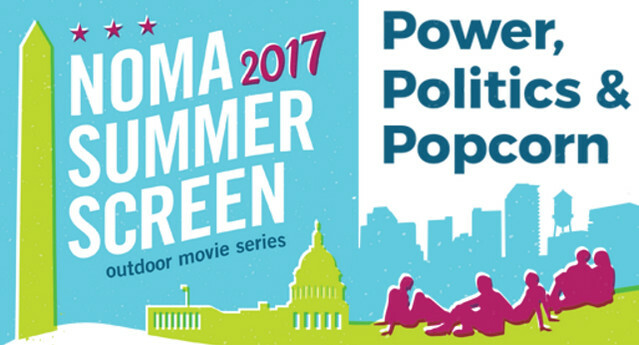 NoMa Summer Screen returns starting June 6th! More movies coming your way to NoMa, starting June 7th!